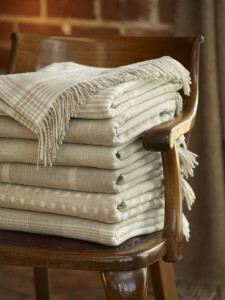 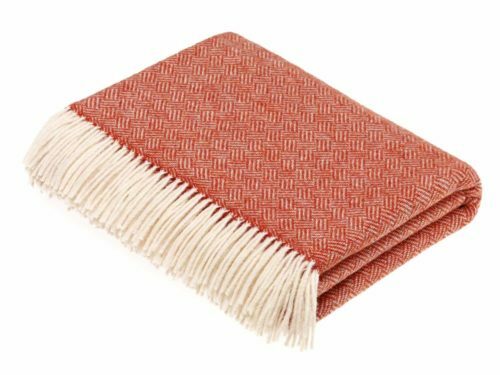 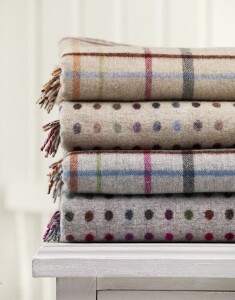 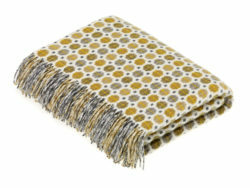 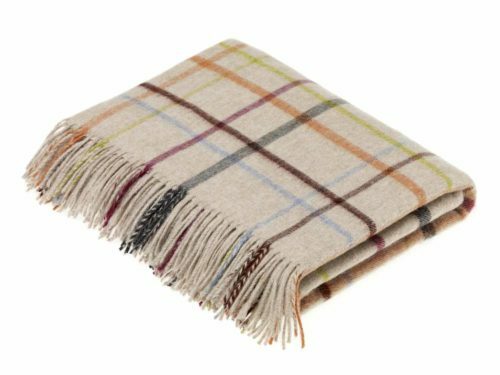 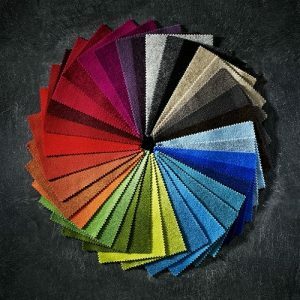 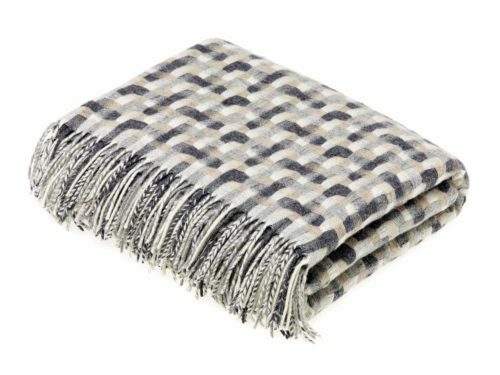 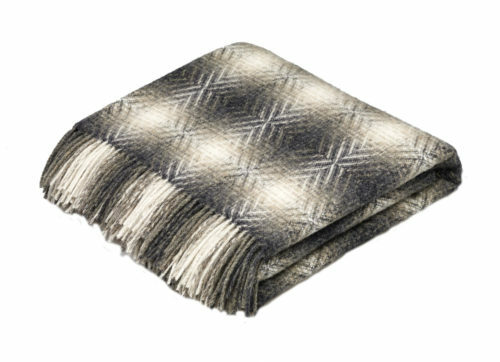 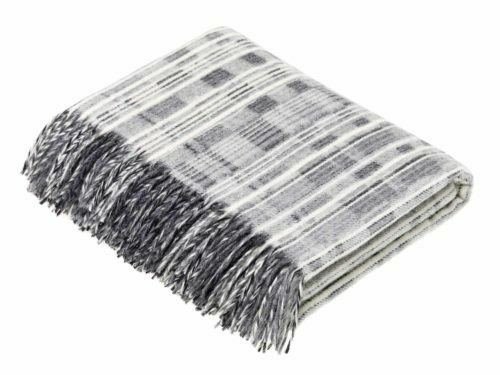 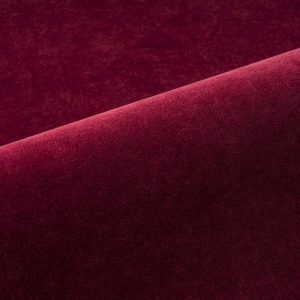 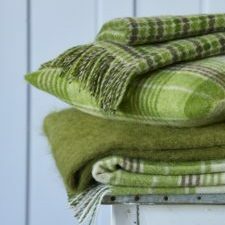 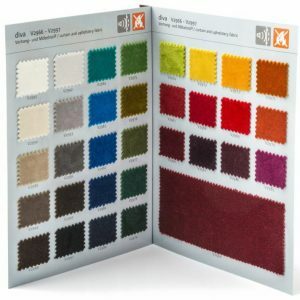 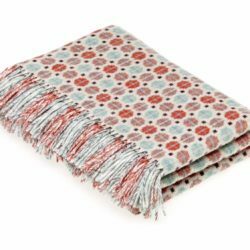 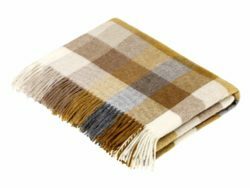 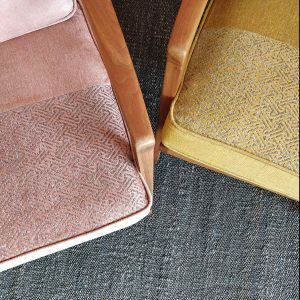 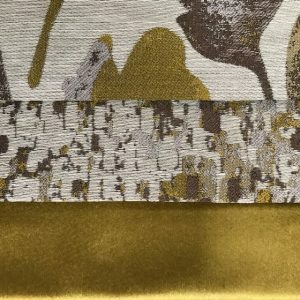 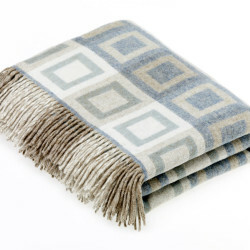 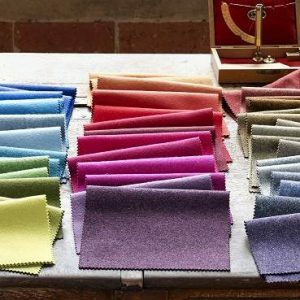 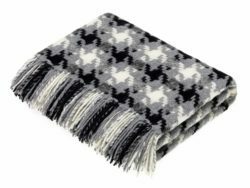 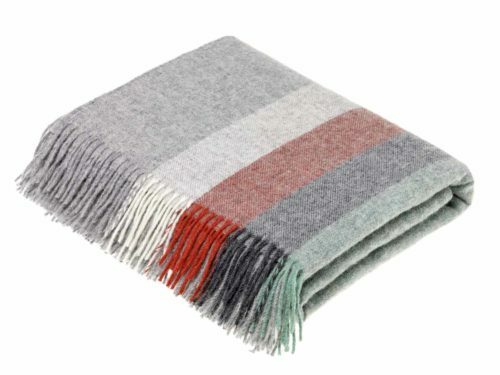 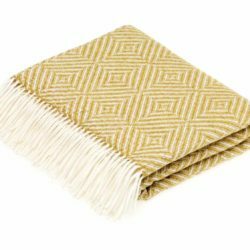 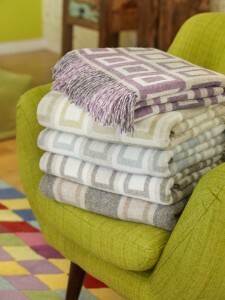 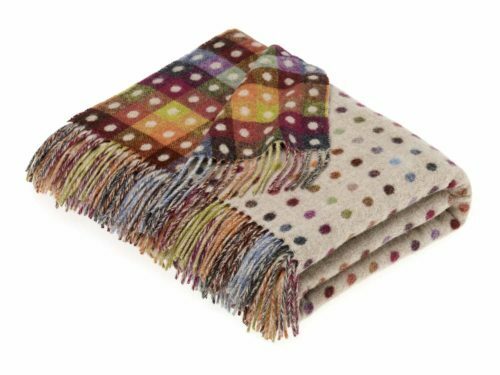 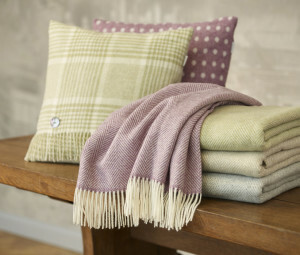 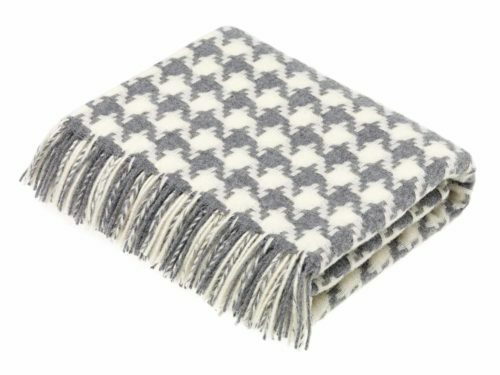 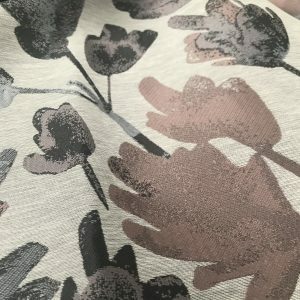 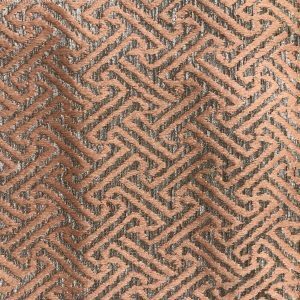 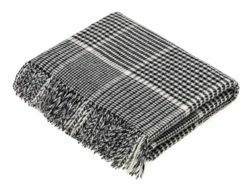 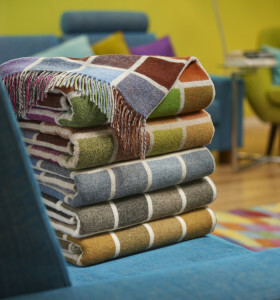 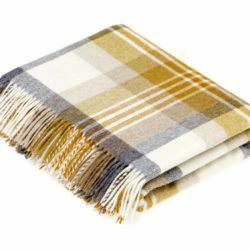 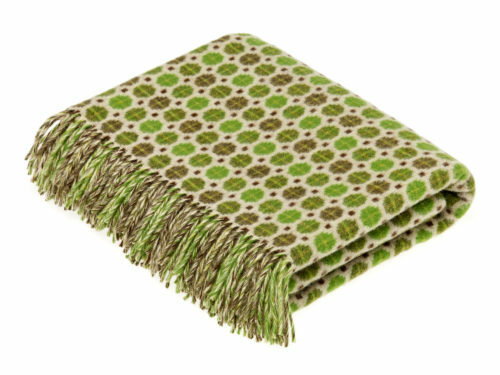 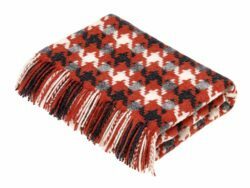 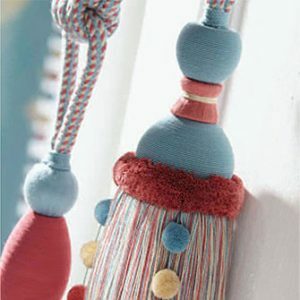 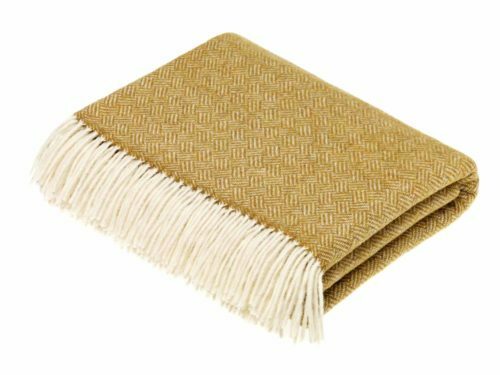 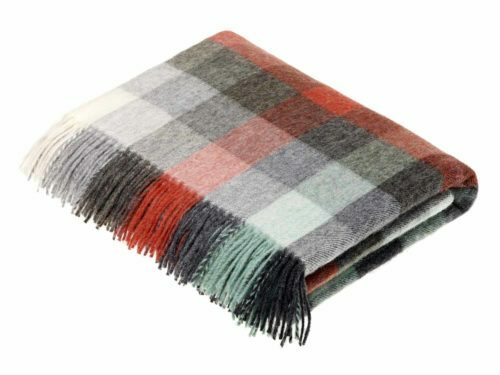 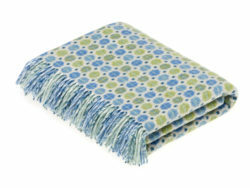 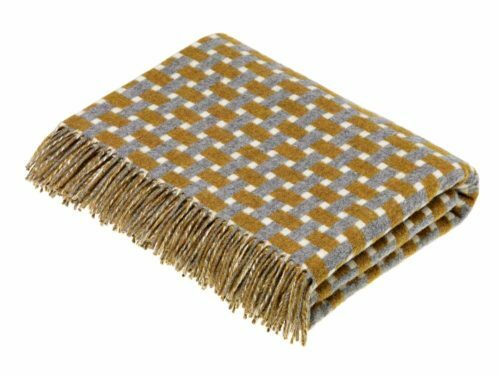 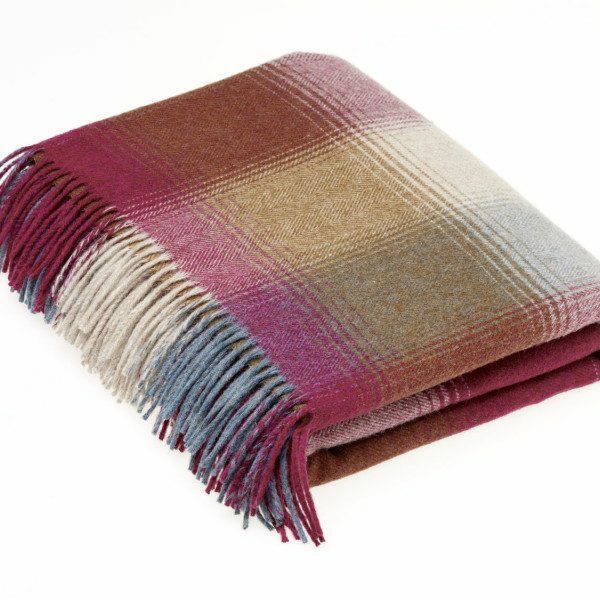 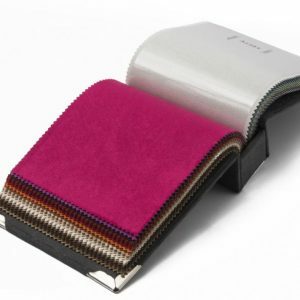 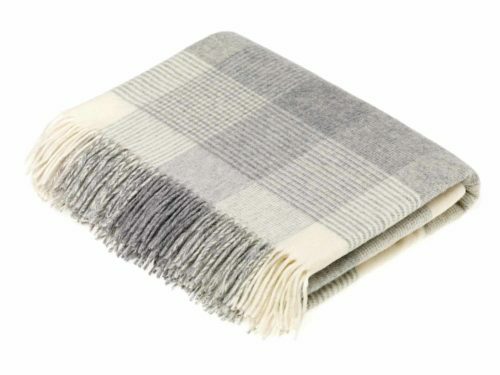 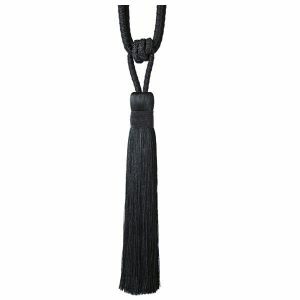 These stunning Merino Lambswool throws come in a wide variety of colours and designs. Made in the Abraham Moon mills of northern England, they are excellent quality and toasty warm. 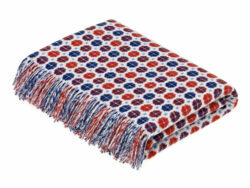 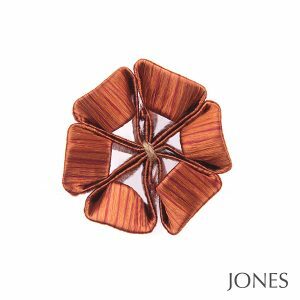 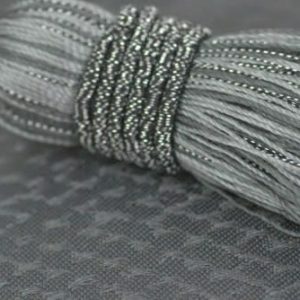 Many of these are also available as cushions.